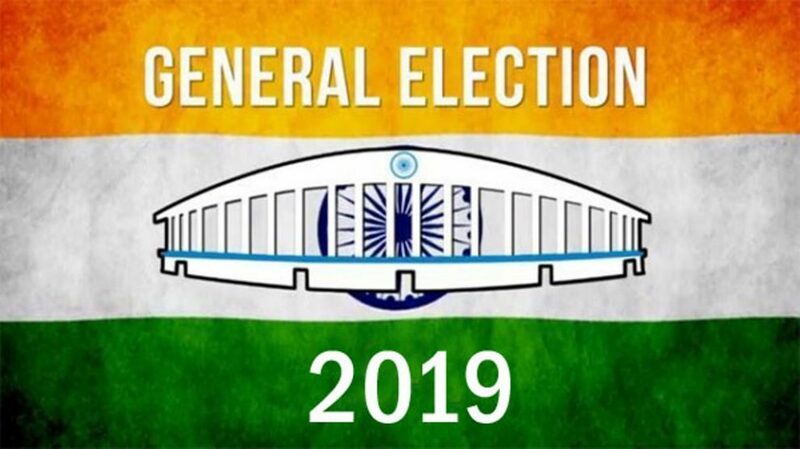 Lok Sabha Elections or General Elections 2019 will be held this year i.e likely in the month of April or May. 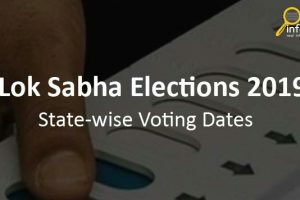 Elections Commission of India will announce soon the dates of Lok Sabha Elections 2019. 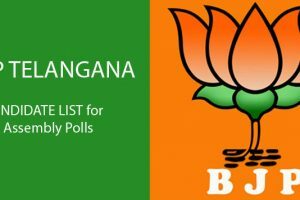 Congress, BJP and other political parties of India started to finalize the contesting candidates for each parliamentary constituencies. There are total 543 seats in Lok Sabha and any party need to win 272 seats to run the government in India. In 2014 general elections BJP had won 282 seats and INC was won 60 seats in the elections. BJP leader, Narendra Modi is the current prime minister of India. 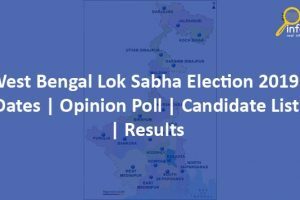 Many polling agencies of India has published their 2019 opinion poll on Lok Sabha Elections. On 31st January, Times Now-VMR survey has released. According to the survey upcoming general election has predicted a hung Lok Sabha in 2019. BJP-led NDA may be win 252 seats out of 545-member house followed by Congress-led UPA with 147 seats and other may win 144 seats. As per opinion poll, NDA is winning more seats than UPA. According to the latest opinion poll by ABP News and India Today NDA is going to win more seats than UPA, but not getting any majority seat by any party. Also Check here Lok Sabha Elections 2019 vote share of BJP, NDA and Other political parties according to Republic TV – Cvoter and India Today -Karvy. This voter prediction published in the month of Jan 2019. India Today – Karvy published polling results on politicians i.e who will be next prime minister of India according to the opinion poll.